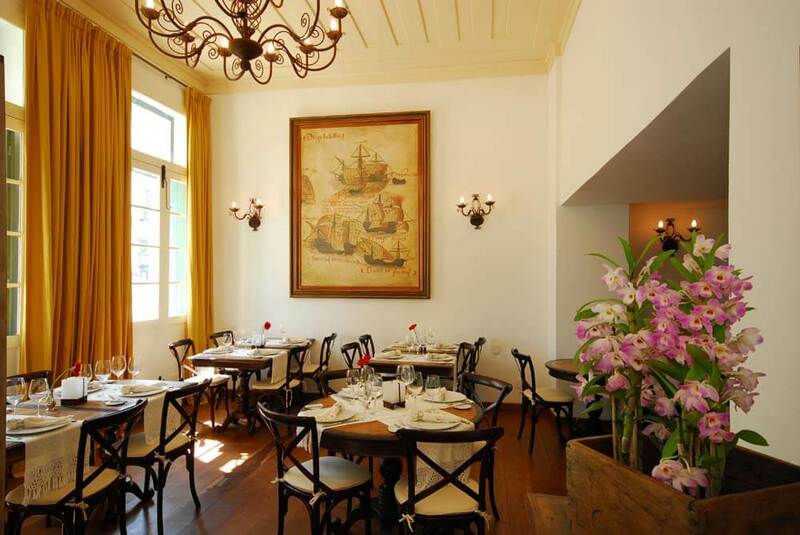 Its exterior takes you back to the Portuguese colonial period. 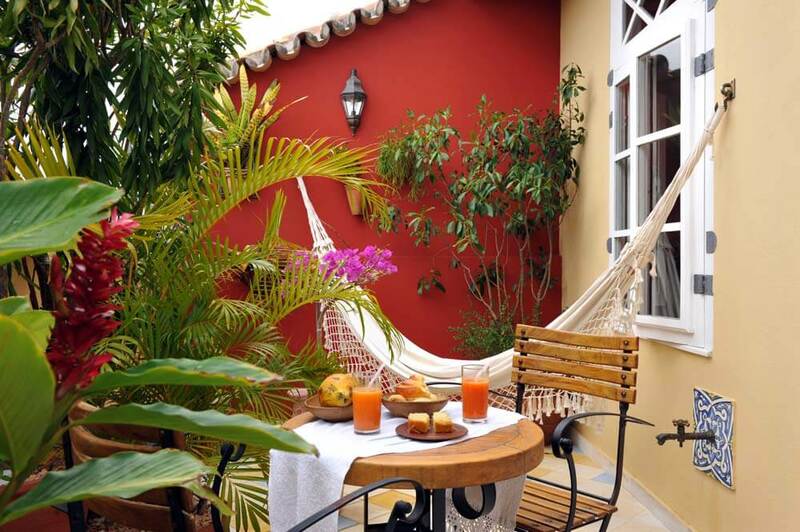 Its interior will give you charming glimpses into the colourful history of the Bahia region. Soft pastel-toned buildings faded by sunlight and the passage of time. 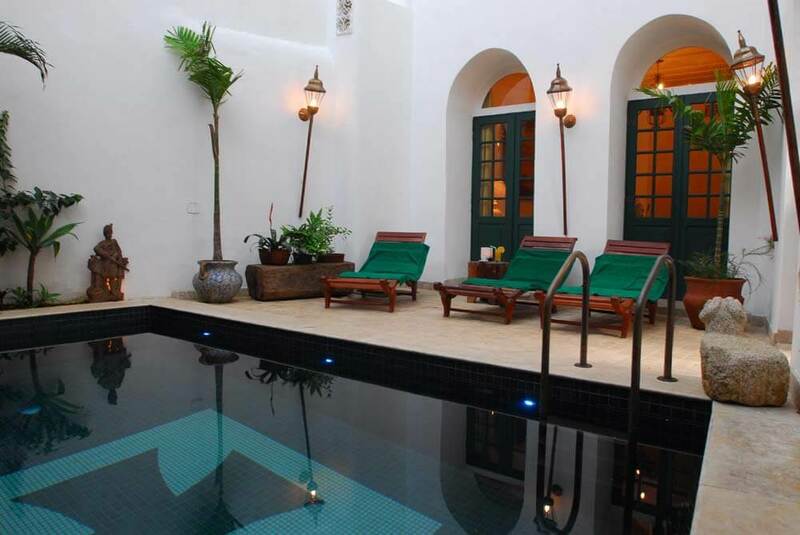 Graceful mansions with ornate balconies and ancient tiled roofs. 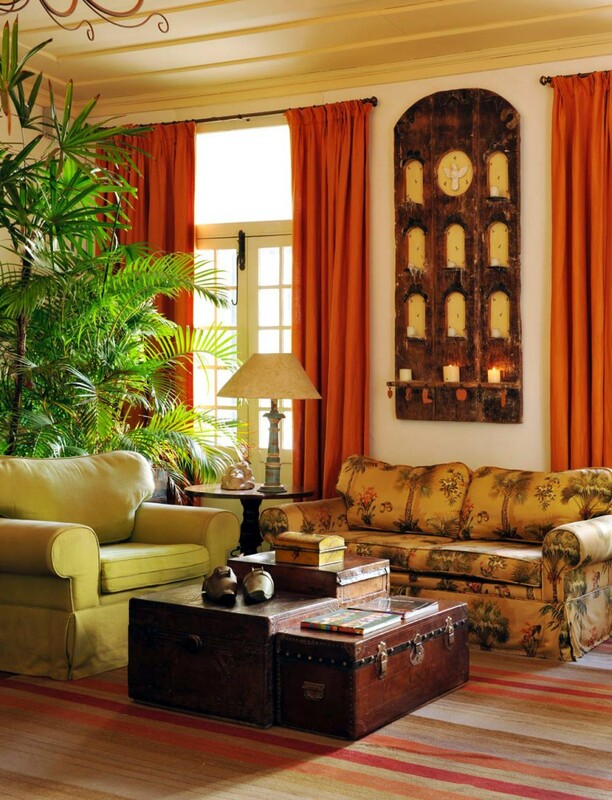 Charming garden courtyards, shuttered windows and a sense of grandeur from a previous era. 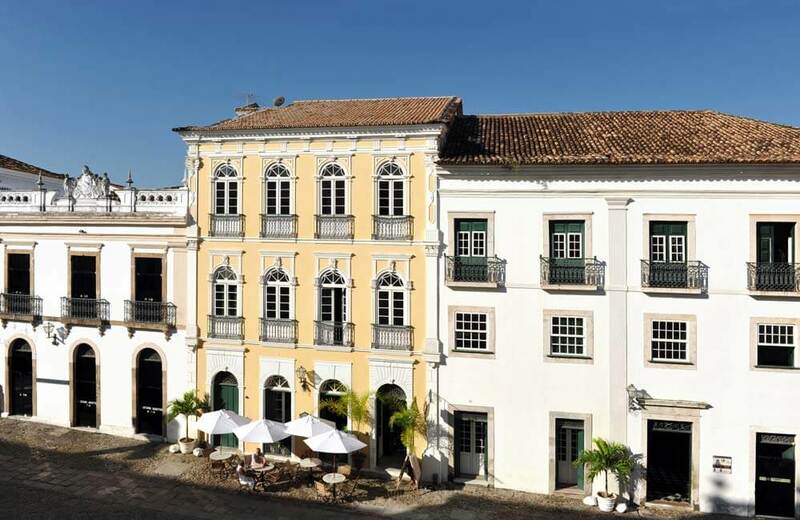 Small wonder the Pelourinho area, in the heart of Salvador’s most historic quarter, is highly regarded - even in this UNESCO World Heritage listed city. 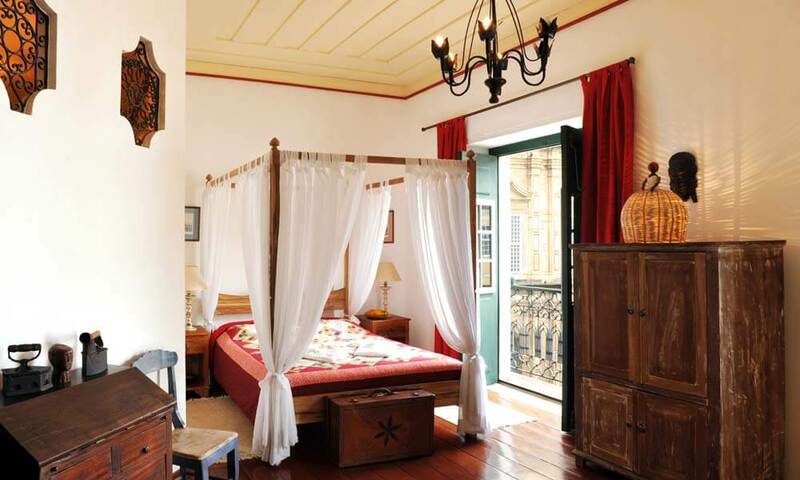 Villa Bahia is part of a history that stretches back to the Portuguese era. 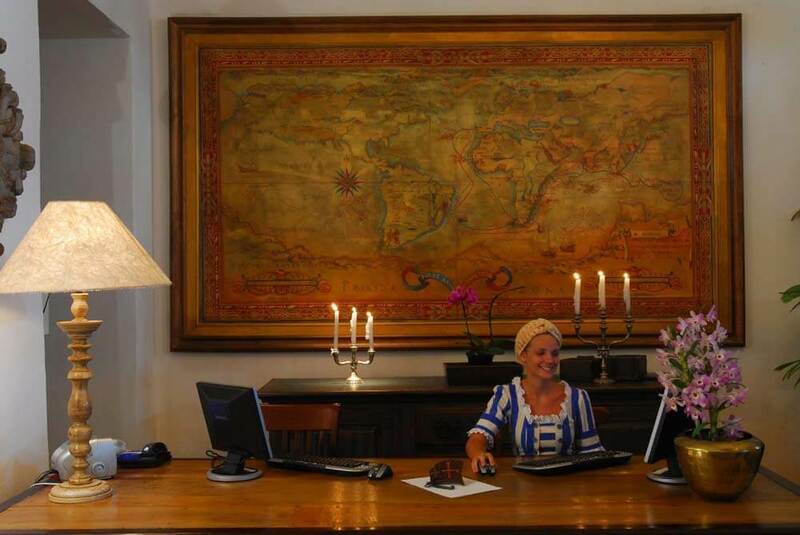 The hotel itself has been sensitively created from two former colonial mansions, dating from the 17th and 18th centuries, and the interiors reflect the varying styles of the region’s past. 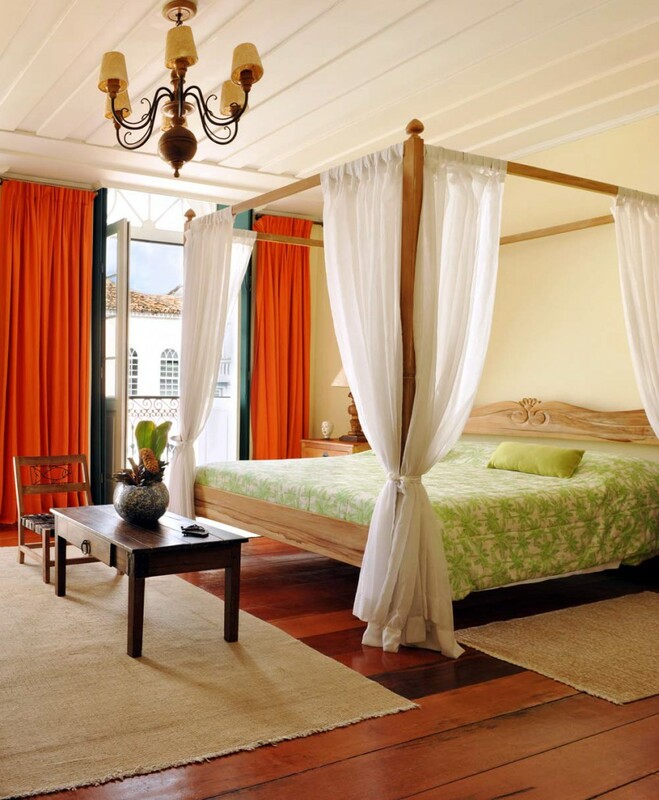 Make the Bahia your hotel of choice on your luxury, tailor-made holiday to Brazil and you’ll notice modern refinements too. Like a swimming pool, and chic en suites.